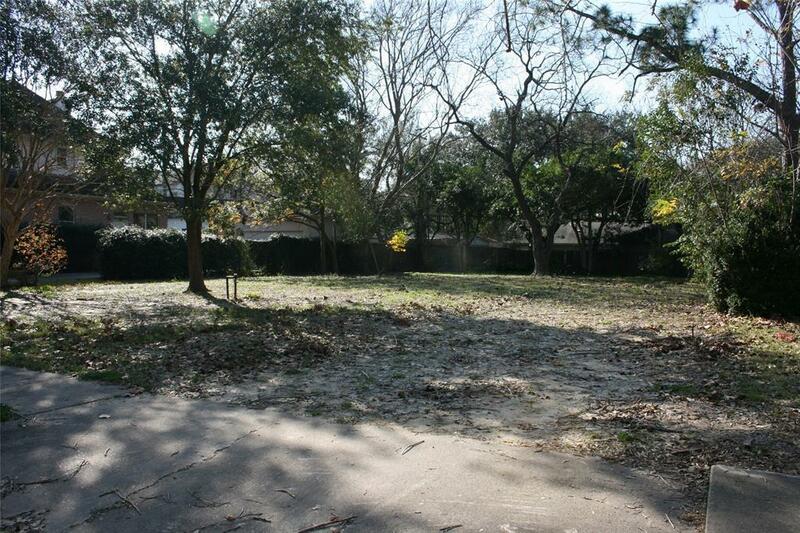 Interior lot ready for new construction. Survey made in 2016 is attached. 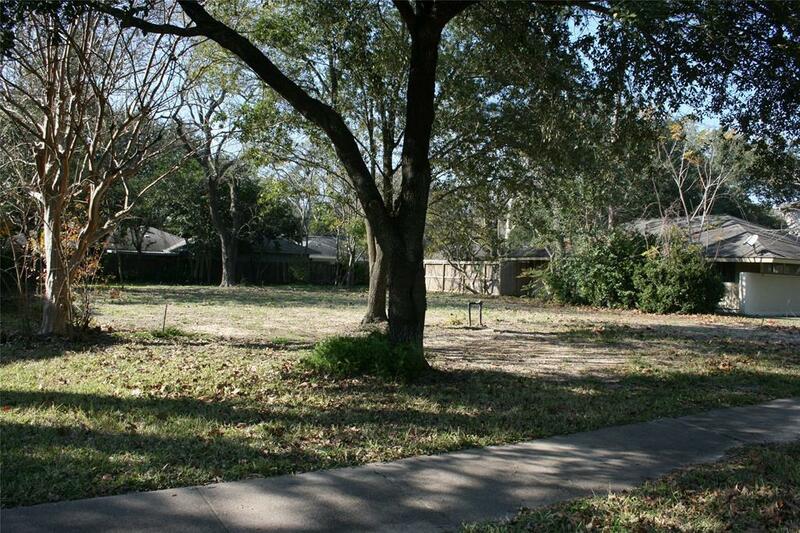 Lot has mature trees creating a shaded back yard. Zoned to Lovett Elementary and Bellaire High School. 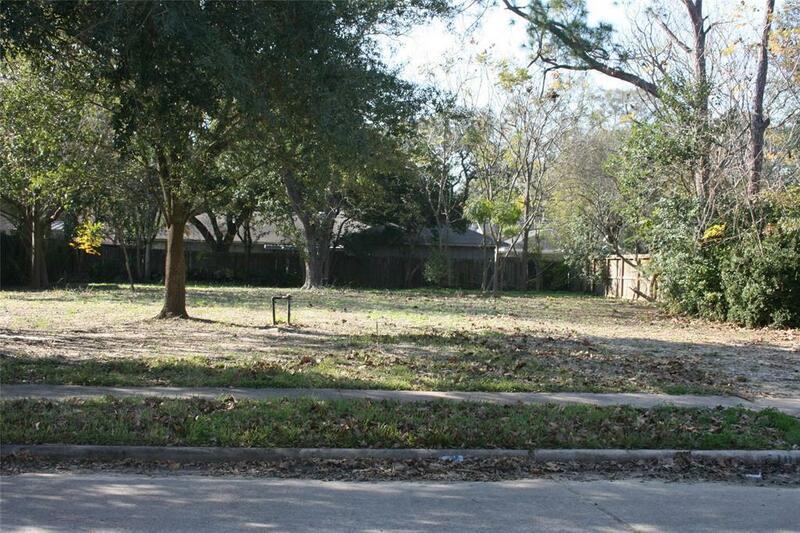 Convienent location for access to Bellaire Triangle shops and Meyerland Plaza. Easy access to 610 West Loop. Property flooded two inches in house during Harvey for the first time ever. 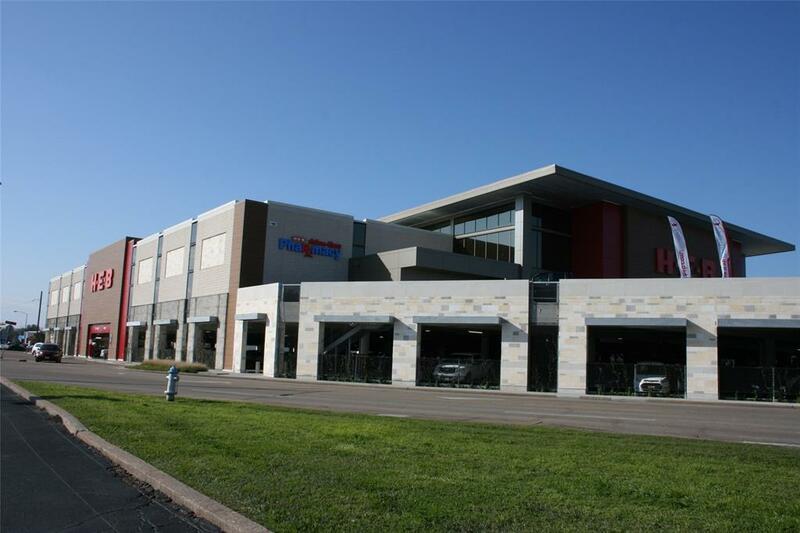 HCAD has incorrect lot size but a correction has been submitted.